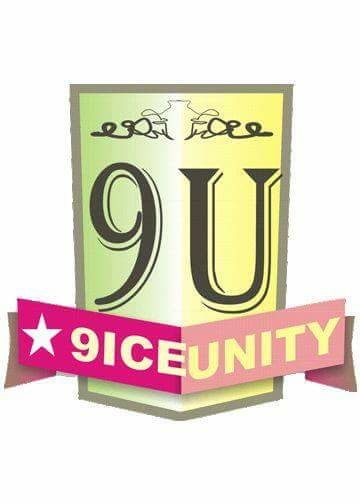 9iceunity » Forum | Check Out Bedroom Picture Of Olamide And Girlfriend.. 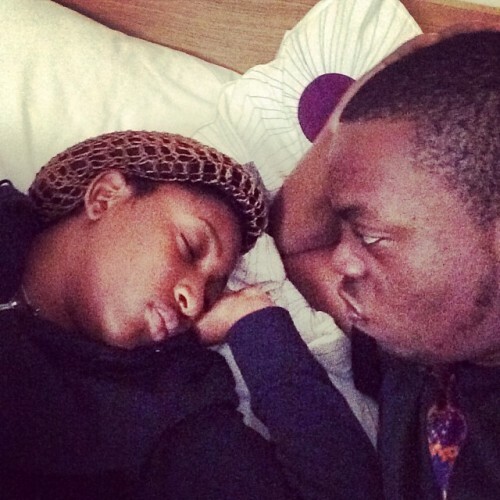 Check Out Bedroom Picture Of Olamide And Girlfriend.. Permit me to say that Naija�s Finest street rapper Olamide aka Baddoo seems to be deeply in love with his girlfriend Aisha. Olamide has been said to be so proud of his relationship with Aisha, and as such keeps posting pictures of both of them and really don�t care what anybody thinks or say. If you ask me i think hes just having fun and living his life the way he chooses. checkout latest bedroom picture of him and his girlfriend below��. Pls Is There Any Problem Wit Dat?